It’s the best time of year to make the most of delicious in-season summer melons, berries, and more. Make the most of it with these healthy summer fruit recipes. This light Summer Fruit Salad is great to prep and then mix at your next summer barbecue. 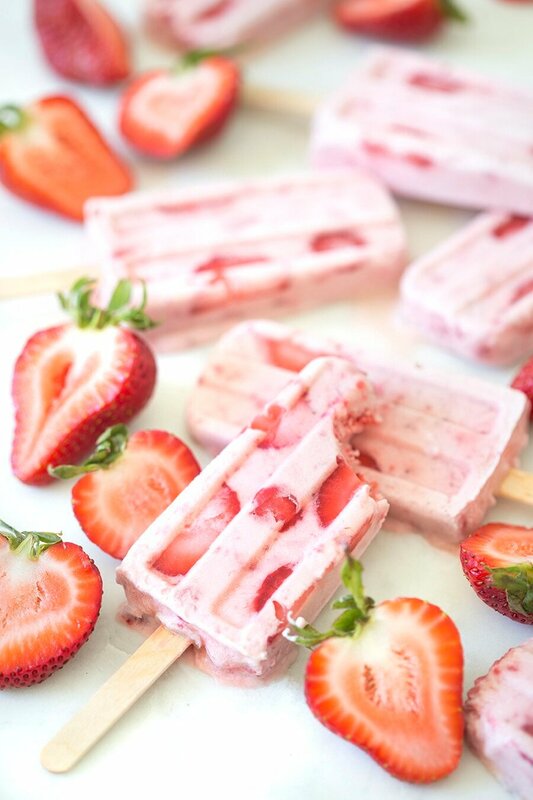 Get tropical with these creamy, coconut-based Strawberry Frozen Pops. Need a light, no-bake summer dessert? This Fruit Pizza is perfect for serving a crowd. 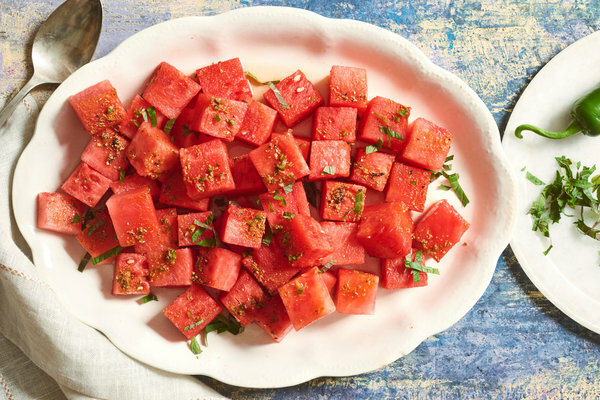 Try something new with this smoky, savory fruit salad called Watermelon Chaat. This 5-Minute Fruit Tart with Creamy Banana Filling secretly uses cauliflower for creaminess! Whip up 100% fruit treats with these refreshing Kiwi Watermelon Fruit Frozen Pops. Make your fruit salad into a dessert with Creamy Fruit Salad, dressed in a delicious yogurt sauce. This week, we featured the in-season fruit in sweet and savory kiwi recipes that your whole family will love. 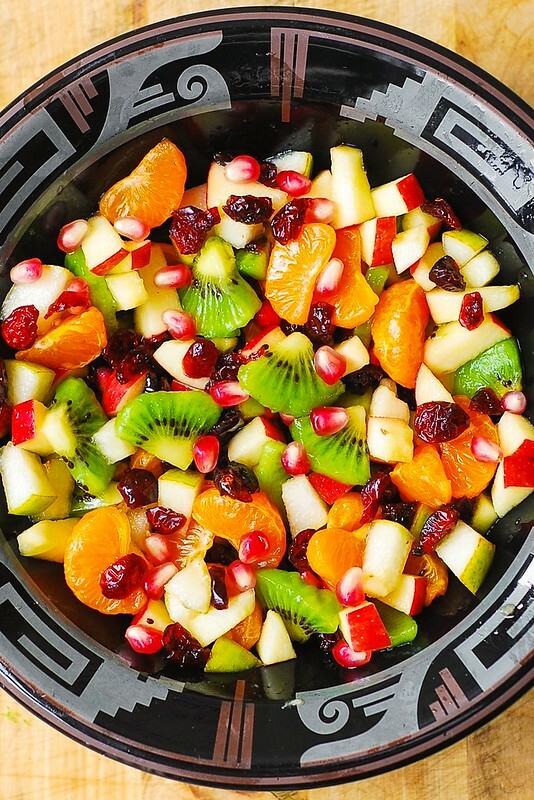 First up is a refreshing Winter Fruit Salad with Maple-Lime Dressing. Whip up this hearty Prosciutto, Goat Cheese & Kiwi Toast for breakfast. This beautiful Raw Blueberry and Kiwi Tart will be a hit at holiday parties. Make this easy and healthy Kiwi Chia Pudding with Coconut Milk for dessert. 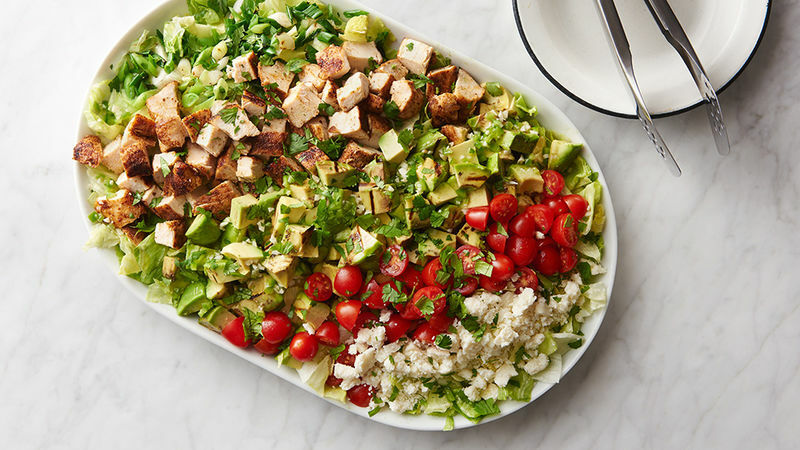 Kiwi and Avocado Chicken Salad makes the perfect light lunch. Make Coconut Kiwi Banana Bread for a tropical snack or breakfast. 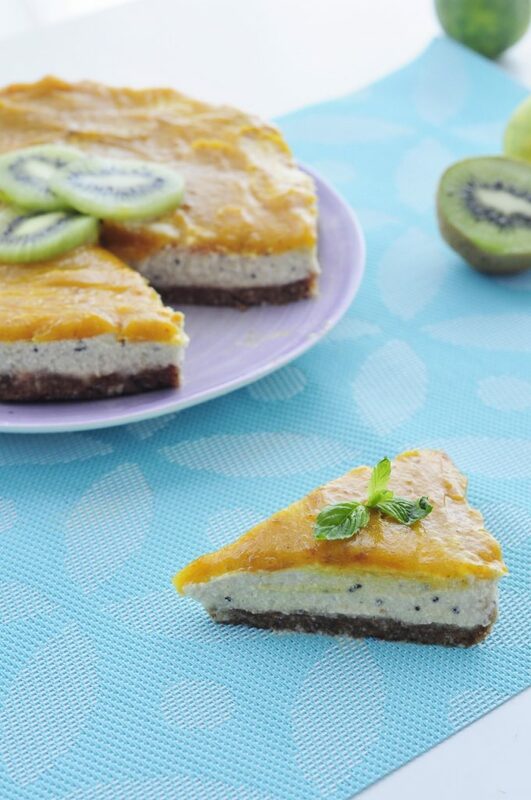 Vegan Kiwi Mango Cheesecake will be a holiday showstopper. Warm weather and barbecues go hand in hand. With so many tempting foods, it can be work to control your cravings. BBQ sauce, cheese, sweet drinks, and desserts can all be sugar-filled. So, as much as you want to enjoy everything, it’s important to do it in moderation. Did you know that the average meal at barbecues has over 1,600 calories and 170 grams of carbohydrates? Of course, meal plans are different from person to person, but the American Diabetes Association (ADA), recommends a normal meal have 45 to 60 grams of carbs. In just two tablespoons of BBQ sauce, you can rack up 15 grams of carbs and 10 grams of sugar. That’s before you even get to the s’mores! But there are some easy ways to stay on track at summertime barbecues. Fill your plate using the diabetes plate method. 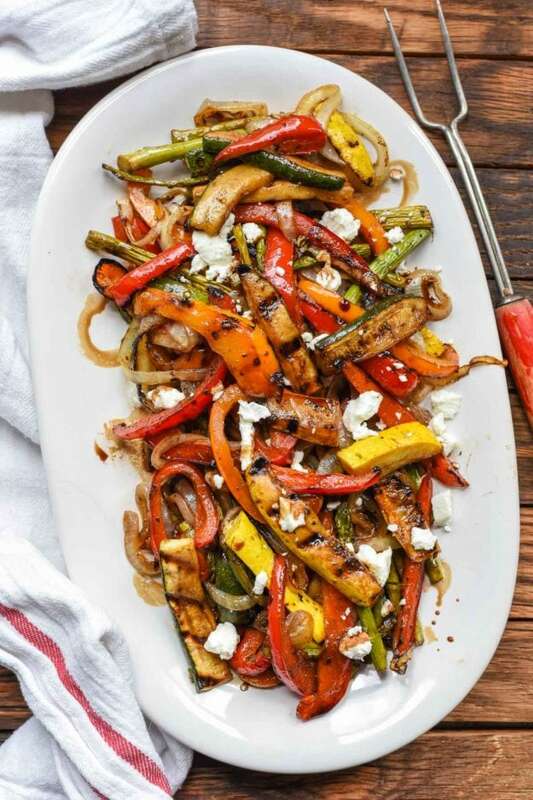 Load at least half your plate with non-starchy veggies, like grilled zucchini and peppers, leaving only a quarter of your plate for starchy veggies like corn and potato salad. Fill the last quarter with proteins like chicken or a turkey burger. Serve or bring a tray of non-starchy veggies like carrots, celery, tomatoes, peppers and broccoli. Add a non-fat dip like salsa, fat-free dressing, or hummus. Remember, non-starchy vegetables have about 5 grams of carbohydrate in 1 cup raw (½ cup cooked). These carbs are usually fiber, so unless you eat more than 2 cups raw, you probably don’t need to count the carbs. Create a salad bar. Leafy greens, low-fat cheese, nuts (almond slices or walnuts), and a side of low-fat salad dressing go great with BBQ. Pack flavored seltzer water or add fruit wedges to ice-cold water for a healthy and refreshing drink. Bring the mixture to a boil. Reduce heat and simmer for five minutes. Happy grilling and check out our Pinterest for more recipes.